When carrying a handgun, whether concealed or open-carrying, the importance of using a holster cannot be overstated. From safety to practicality, the benefits of wearing a holster are clear as can be, and the risks associated with not wearing a holster are obvious as well. A proper holster can not only provide shooters with a comfortable way to carry their handguns, it affords shooters a safe, sensible option when it comes to carrying. This applies to all kinds of holsters – from waistband holsters, to shoulder holsters, to paddle holsters, and even more non-traditional holsters such as ankle holsters. 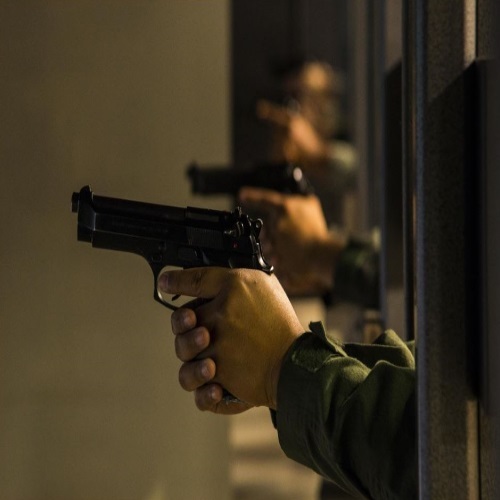 All too often in the news there have been accidental shootings reported based on malfunctions that occurred during or as a result of improper gun carrying, such as accidental shootings that happen while a handgun is unsafely tucked into a waistband. Holstering your gun virtually eliminates any and all of these risks, and provides shooters with a comfortable way to carry their guns to boot. Especially when concealed carrying, there’s nothing more comfortable than carrying with a high-quality holster, which brings us to our next topic of conversation: do your research when purchasing a holster! There is, unfortunately, a wide range in terms of holster quality on the gun accessories market, which many gun owners unfortunately find out about after purchasing an inferior-quality, cheaply made gun holster from a lesser gun accessory company. When looking for a new holster, make sure you don’t make this same mistake by purchasing a gun from a reputable quality that prides itself on the quality of its offerings – a company like Alien Gear. Although they produce a wide range of gun accessories, from belts, to clips, to shells, Alien Gear is most known for their world-class gun holsters. 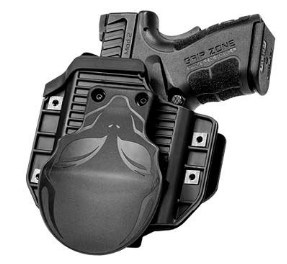 We will be conducting a review of these holsters here, in our Alien Gear Holsters Review 2016! In 2010, Thomas Tedder, a computer programmer and gun enthusiast, found himself underwhelmed with the gun holster options available for handgun carriers like himself. Finding that most gun holsters lacked in customization options as well as reliable build quality, Tedder decided to take matters into his own hands. After taking up holster making as a sort of hobby, Tedder sold a few of his designs to friends and realized that he was making holsters that gun owners across the country may actually be interested in purchasing. Kicking production up several notches, Tedder founded Alien Gear, which grew into a large-scale gun accessory operation in a short amount of time. Providing a wide range of gun accessories, Alien Gear’s flagship offering is still their line of handgun holsters. The company is now housed in administrative offices in Hayden, Idaho and manufacturing facilities in Arkansas. Now employing a workforce of over 150 people, Alien Gear produces several hundred holsters daily, with each holster costing somewhere between $30 and $36 to manufacture and requiring less than 10 minutes to build. 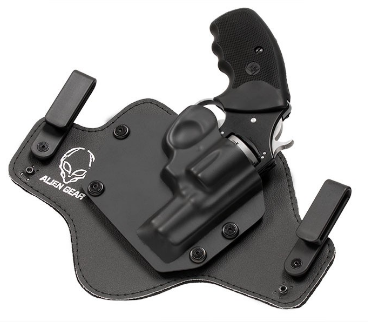 Alien Gear offers options for left and right-handed shooters, gun owners who prefer different materials, inside and outside of the waistband type-holstering, and more – customization is a major selling point of Alien Gear holsters. This concealed carry revolver holster is made with comfort in mind. Featuring a lightweight design and a soft neoprene layer, the 2.0 IWB forms to the hip for extreme comfort, maybe better than has ever been featured in an inside-the-waistband holster. Despite its light weight, the 2.0 IWB offers supreme stability and sturdiness due to its polymer core – the holster reflexes with the body, but does not sag with the weight of the revolver. 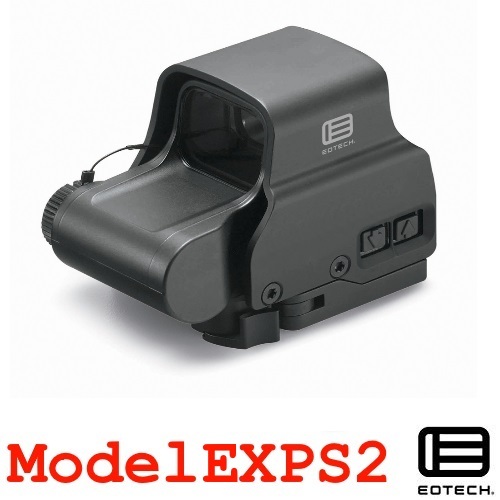 Also included is the standard issue, fully swappable custom holster shell. Available in both left handed and right handed models, and for a variety of revolvers ranging from Ruger, to Taurus models, to S&W models, the 2.0 IWB is perfect for the owner for any revolver. 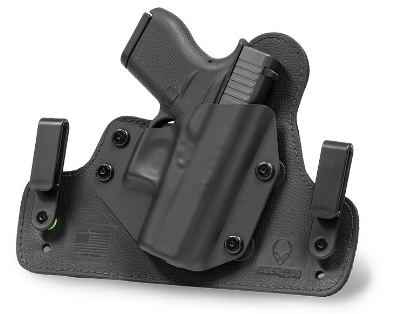 Like the 2.0 IWB holster offered by Alien Gear, the 3.0 IWB is an inside the waistband, supremely comfortable holster. Accommodating of a large number of handguns, the 3.0 IWB includes an added ultra-strong, stainless steel spring core to the 3.0, which delivers added retention and durability to what was already a highly durable holster base. Also newly added are an added layer of ballistic nylon, as well as a new thermos-elastomer “Alien Skin” texture enhances grip, hold, durability, and stability. The 3.0 IWB is available in both left and right handed models, and can accommodate a large number of handguns from the 1911, to the Glock 17, 19 (click here for an alternate Glock 19 feature), and 26, as well as a variety of SIG models such as the P226, P228, and P229. An outside the waistband offering, the Cloak Mod OWB features a spring-steel flex plate that offers strength, support, and durability. A thermos-elastomer retention membrane is at the heart of the holster, resting between the gun and the flex plate and snapping and retaining the gun into place. An added retainment lip on the inside of the paddle protects carriers from would-be thieves and wrong-doers and adds a feeling of security and safety. The Cloak Mod is highly customizable (cant/angle and level of retention can be adjusted) and can even become a belt slide holster which can be attached to the belt. As always, the holster is offered in left and right-handed models, and can accommodate a large number of gun models – from FNH, to Glock guns, to Ruger, to Walther. An inside the waistband ‘hybrid’ holster, the Cloak Tuck is one of the best stealth holsters on the market today. 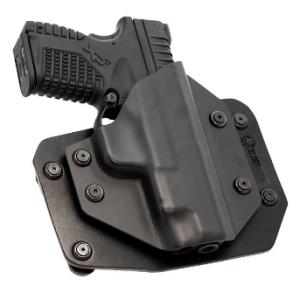 Designed for maximum concealment and stealth, the holster features a minimalistic design to ensure comfortable and secure carrying, as well as a fully swappable plastic shell which is interchangeable for use with the Cloak Slide OWB. 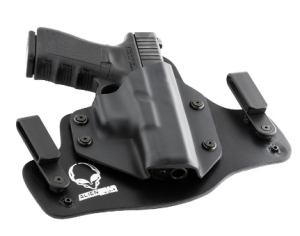 Like all Alien Gear holsters, the holster is available for both left and right-handed shooters, and the holster is also compatible with a vast array of handguns – from Beretta’s, to Parsa Ordnance models, to Ruger’s, to Wilson Combat. The Cloak Tuck comes in both black and tan leather. Last but not least, the Cloak Slide holster is an outside the waistband holster which is comfortable, easy to use, and highly customizable. Featuring a fully swappable plastic shell, the Cloak Slide is interchangeable for use with the Cloak Tuck IWB if you ever prefer inside the waistband holster carrying. Left and right-handed shooter friendly, the Cloak Slide is welcoming for gun owners of all ages, sizes, and skill levels, and like the other holsters in the lineup can be had for use with an assortment of handguns (from Double Tap, to Kel-Tec, to Remington handguns, to Kahr products). Ideal for use with all Alien Gear holsters, but made specially to match the strength of the Cloak Tuck 3.0 IWB is the steel-reinforced Alien Gear Gun Belt. 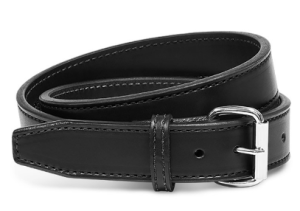 Handcrafted in the standard 1-1/2” width, the Alien Gear Gun Belt is stitched with military-grade polyester thread and a premium nickel-plated roller buckle. A triple-edge finish and in house beveling and painting ensures that the belt looks as good as it works, and this is a great addition to the kit of any handgun owner. If you take a lot of care when selecting a gun and when making sure that you practice proper handgun safety, you should definitely be making sure that you’re using the best holster you can. The best holster doesn’t just mean the most expensive holster or the highest rated holster – make sure the holster you buy is not just high quality, but suited to fit your specific needs as a handgun owner. Check out Alien Gear for a wide range of quality handgun holsters, some of which are sure to suit you well. Stay safe, and happy shooting! Alien Gear Holsters : Hype or Quality? Thanks for checking out our Alien Gear feature – be sure to check back for more on all things guns here at Gunivore!